LiveGlam Discount Codes, Sales, and More For Makeup! We get it… everyone loves a good deal, especially on beauty products! 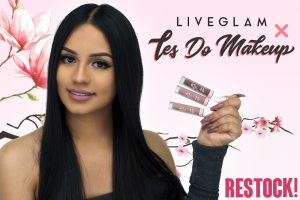 You may be considering joining our #LiveGlamFam but also wondering how you can save and get the best bang for your buck. The good news is you’ve come to the right place! Here’s everything you need to know about our LiveGlam discount codes, sales, and how to get the most out of your beauty subscription. 1. Join and automatically save! 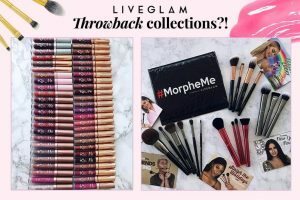 By simply subscribing to any of our LiveGlam makeup subscription clubs (MorpheMe, KissMe, or ShadowMe), you’re already saving a ton on your monthly beauty needs. With our brush club, MorpheMe, you get $30+ worth of certified Morphe brushes for only $19.99 a month. With KissMe, our liquid lipstick club, you get 3 top quality, vegan and cruelty-free lippies for the price of one. If you join our bi-monthly eyeshadow club, ShadowMe, you get 9-10 shadows in a gorgeous new palette every other month. Not only are our products super affordable, but they’re among the best on the market! 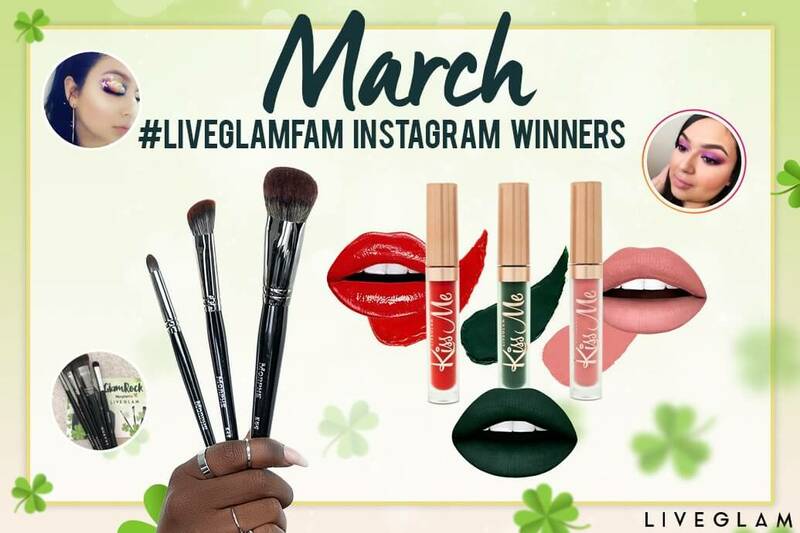 When you sign up for KissMe or ShadowMe, you can use our referral code, LiveGlam, at checkout to get a free lipstick. When signing up for MorpheMe with our code at checkout, you’ll get a free brush! 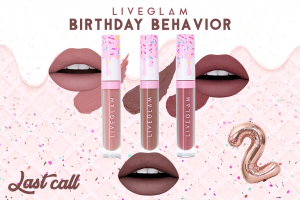 You can also share your own referral code (found on your LiveGlam Dashboard) with your glam-azing friends and get 200 Reward points every time someone joins. 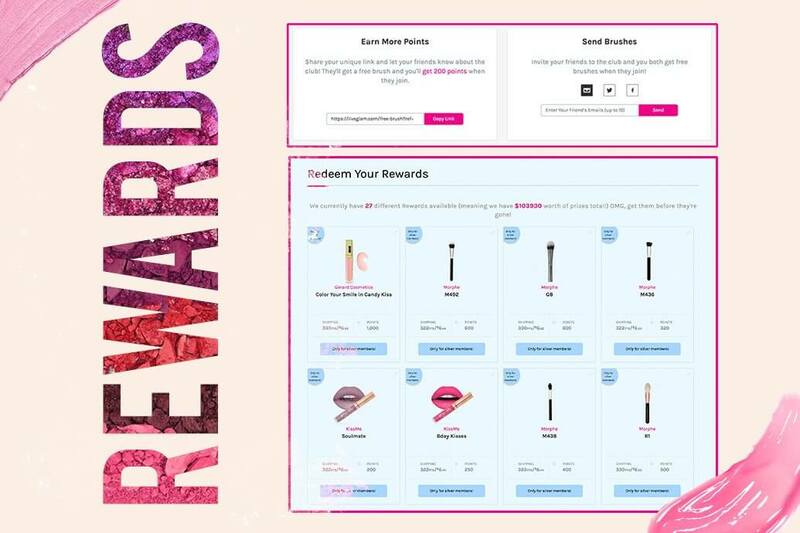 These points can be used towards more beauty goodies on our Rewards page, and can even be redeemed for cash! Your friend will also receive a free brush or lippie when they use your code. 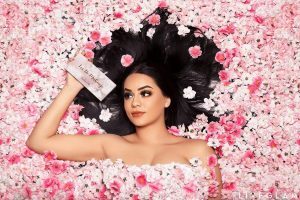 Use LiveGlam promo codes for points to be used towards beauty products from your Rewards page. 3. Become a LiveGlam Affiliate! By being an active member of any LiveGlam subscription, you’ll get 100 shiny new reward points every time you receive your monthly products. To take it a step further, you can become a Gold member when 3 friends join with your code within 1 month. 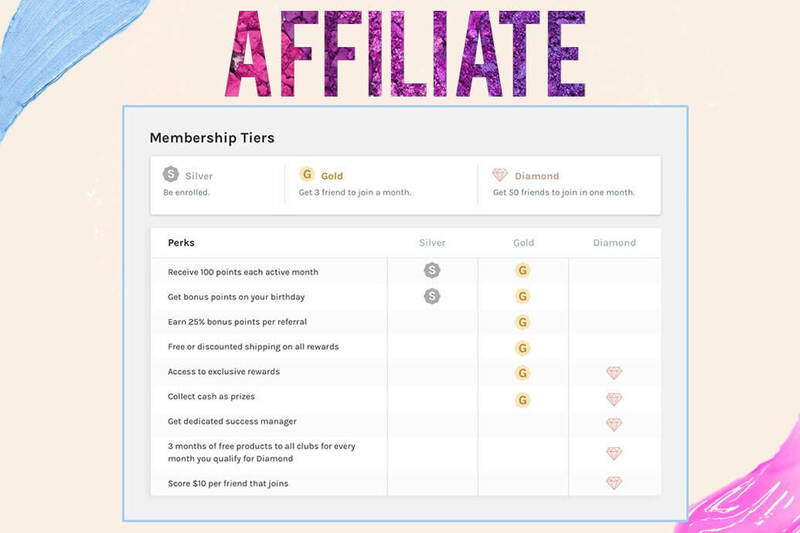 If at least 50 friends join within 1 month using your code, you’ll become a Diamond member and get $7-10 per every referral. You can learn more about our affiliate program here! Get LiveGlam Reward points when you become an affiliate member. Aside from our LiveGlam promo code, we also offer flash sales, exclusive products, and promos throughout the year. 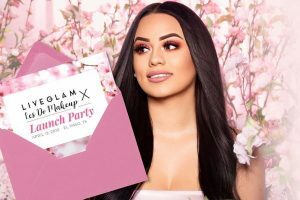 These sales are always announced on our Blog and all social accounts, so make sure to follow us on Facebook, Instagram, Snapchat, Pinterest, and YouTube so you never miss out! 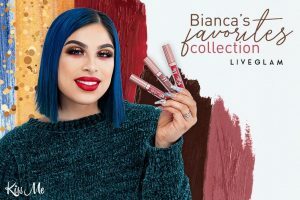 As a member, you’ll always get exclusive access to all collections, promotions, and unique products through our Shop page. 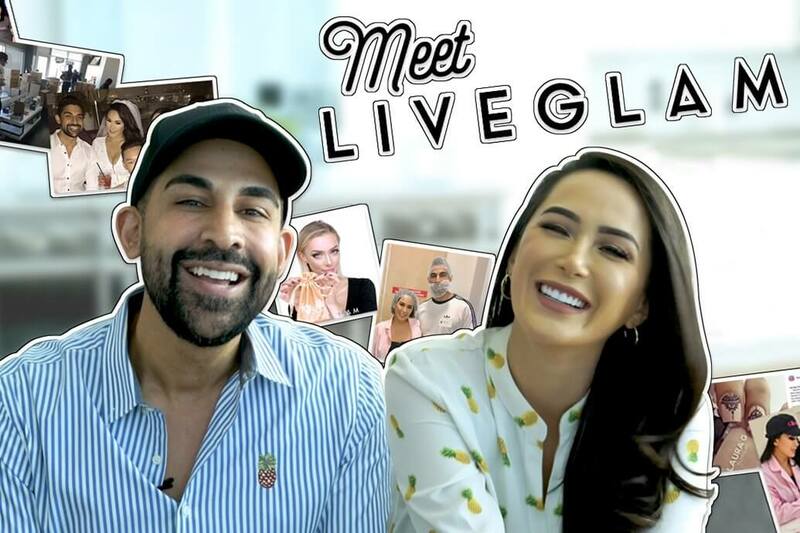 Now that we’ve spilled all the tea on how to save, it’s time to join our #LiveGlamFam! 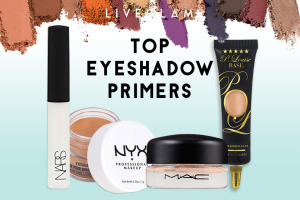 Whether you prefer lipsticks, brushes, or eyeshadow palettes, we’ve got all of your beauty needs covered! If you have any additional questions about our LiveGlam discount codes, promotions, or subscriptions, feel free to contact our Customer Happiness team at [email protected]. 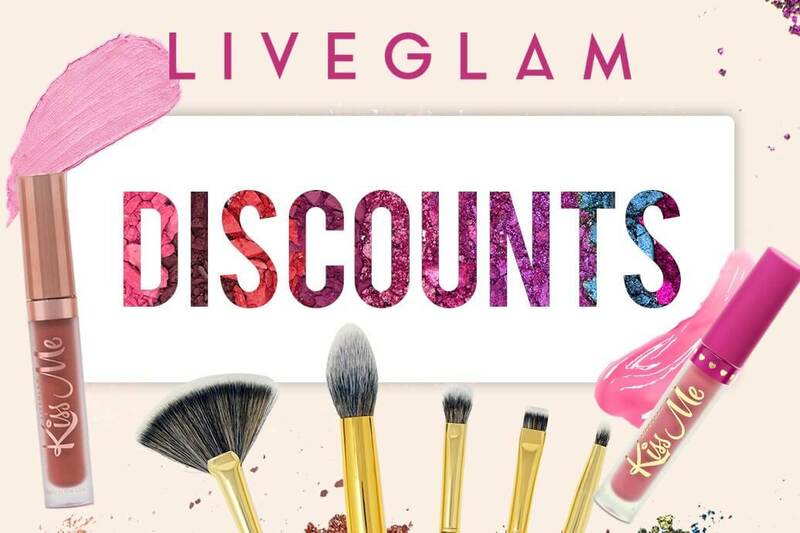 Stay glam and happy saving!